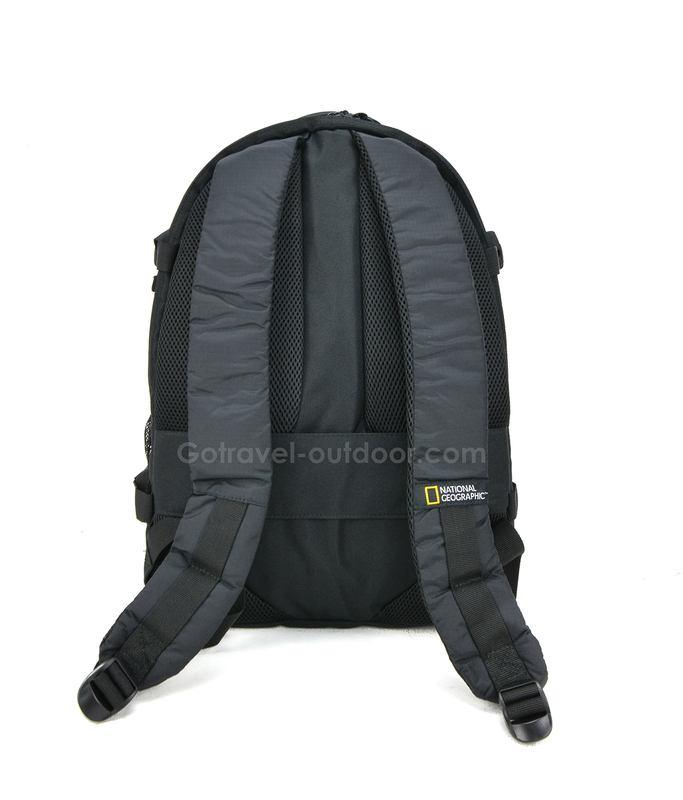 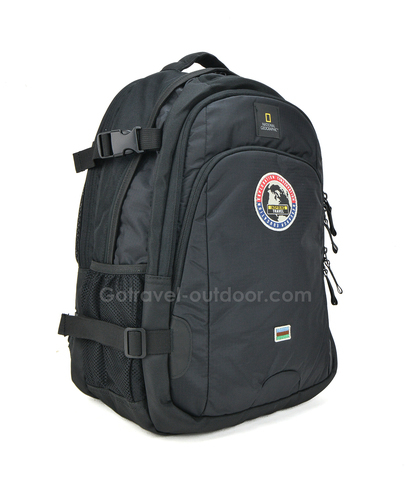 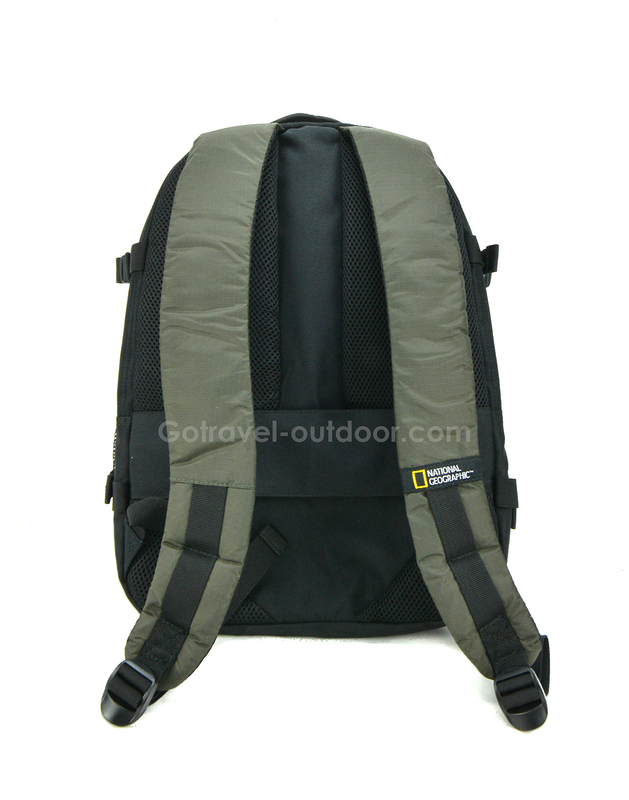 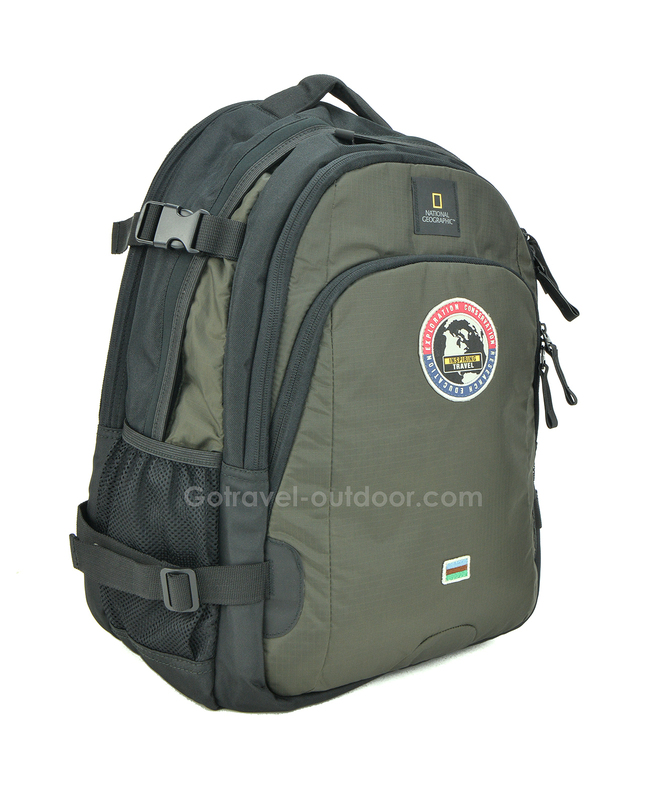 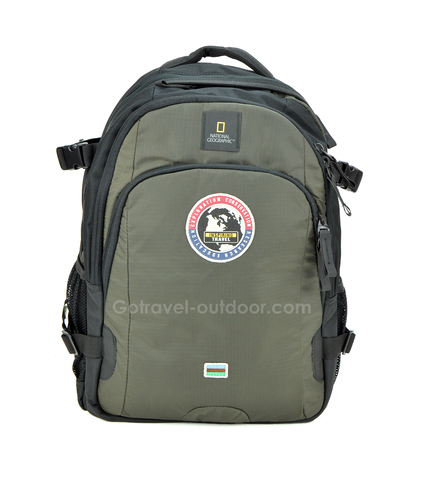 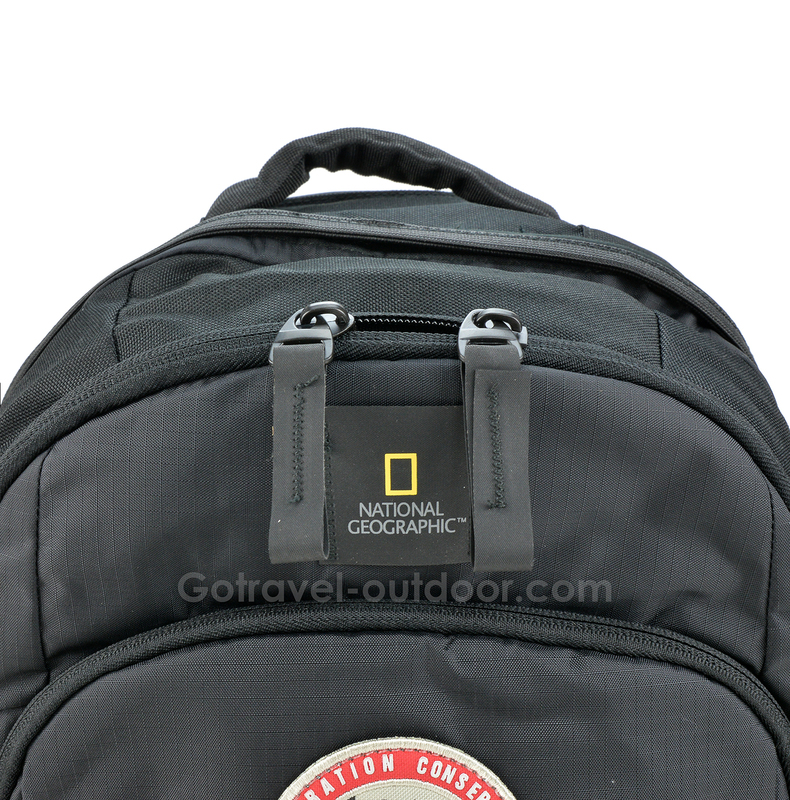 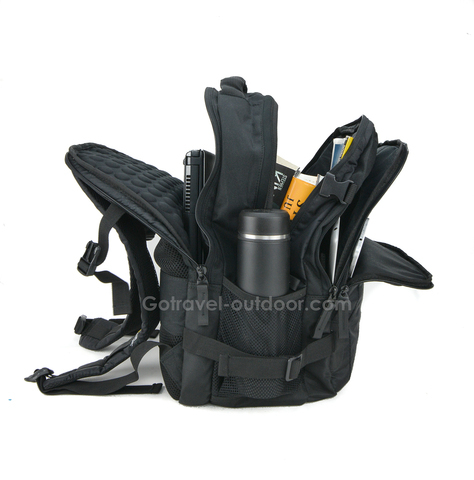 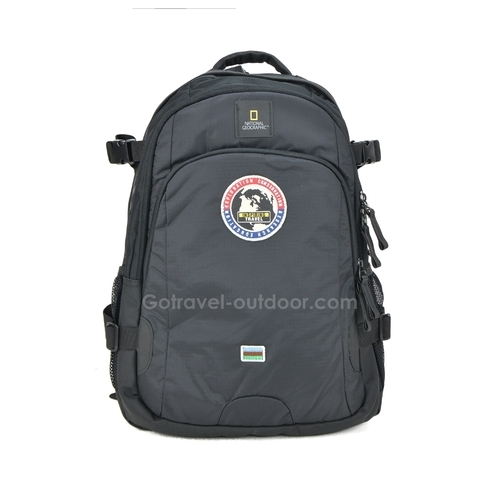 National Geographic Explorer Backpack with Mesh Pocket is an iconic and durable laptop backpack with NatGeo Hypalon logo patch, Embroidered travel symbol patch. 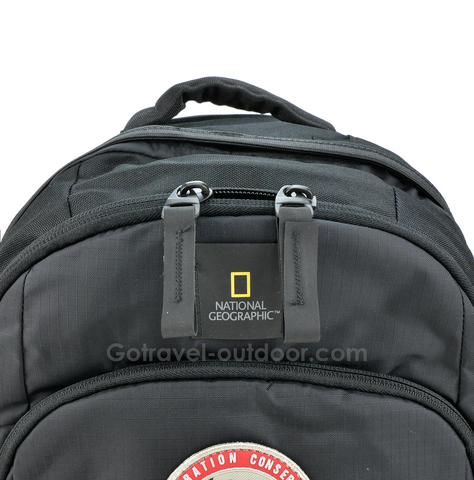 and NatGeo flag patch. Available Colours: Black with Print, Black, Khaki, and Orange.